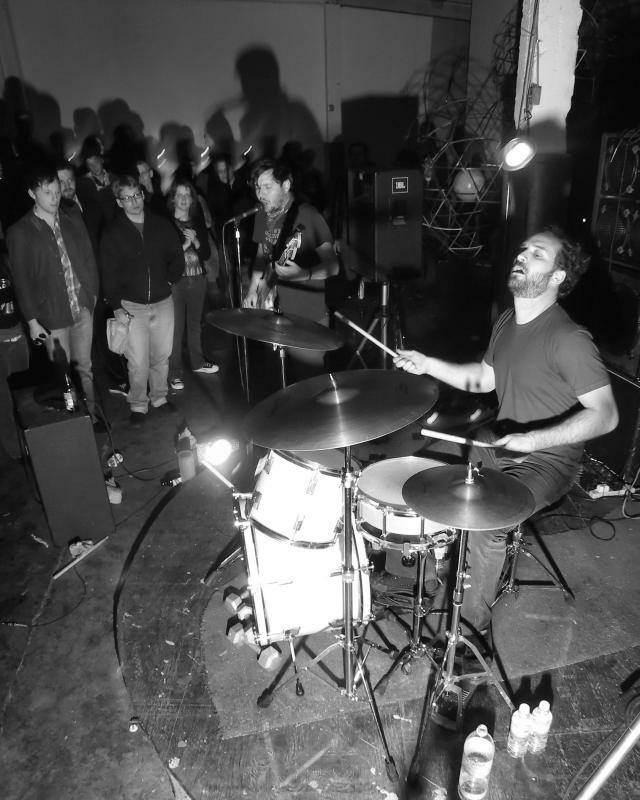 The Pope are a DIY two-piece (bass and drumset) band whose music is as massive and destructive as the grinding tectonic plats that make up their native California. 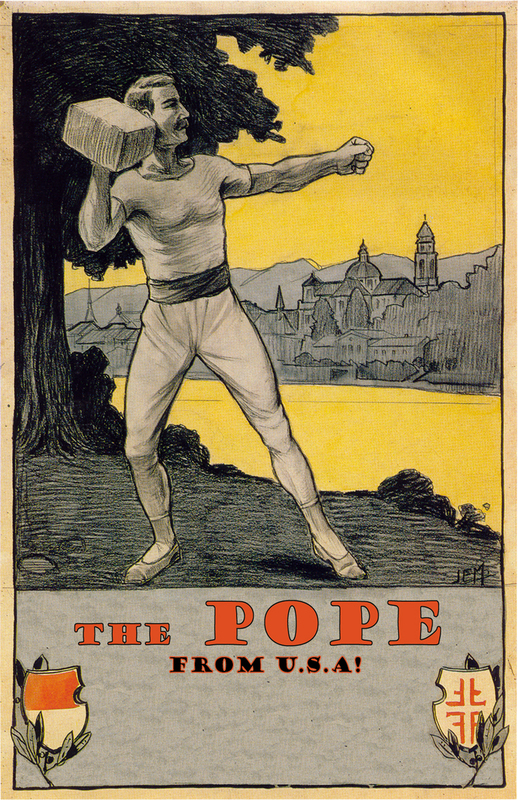 The music the Pope plays is similar in approach and wildness to handfuls of animated bands from around the planet. An RIYL list would include bands like Lightning Bolt, Boredoms, Heroin, Iron Lung, Born Against, GodheadSilo, Thrones, Melvins, Karp, Unwound and.. hell, Unsane. Like the best groups, the Pope's music is only partially similar to the above groups. Like mighty and fierce punk rock the Pope's sound is a force of nature. Powerful, violent and beautiful. Like a Honduran volcano spewing reptiles instead of lava.